Just like at home you may decide you need to build a new garage, or we want to renovate the kitchen. The question is how to pay for it. You could pay cash out of savings, or you could take out some sort of loan. School districts led by school boards or a Board of Education face the same questions and have the same options. They may want a new school or need to renovate parts of ones they have. A very common way a school district may borrow money is to issue a bond or a long term “I owe you” which works like a loan and ask tax payers for a Bond Levy, or an increase in property taxes. The increased amount of taxes pays back lenders or bond holders and the interest on the loan. The State has to approve most of these levy requests, especially ones they match money or contribute to. A bank or a financial institution will sell and administer the bond. 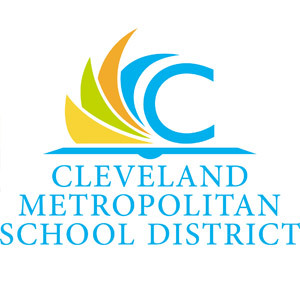 Prompted by a major repair, Cleveland had a vision several years ago of providing every student a safe and warm place to go to school, and the school board proposed Issue 14. That capital bond levy would raise $334 million locally to pay back loans the district would need for its share of costs to build, renovate or demolish nearly every school in the city. Part of the tax increase proposal promised a group would be created to watch the way the tax money was spent and the Bond Accountability Commission was born. The tax money pays back the bond and the interest over several years to the bondholders. 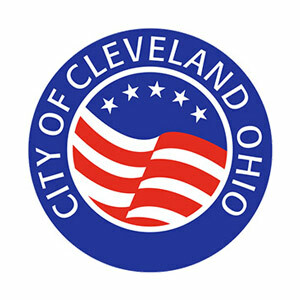 An Operating Levy is used for day to day expenses or for repairs and maintenance or equipment. Capital Bonds are to build something new, replace something old, or demolish something unwanted.